This is a simple hand thrown plate with higher sides to keep food in where they belong. This plate was designed for serving and display. 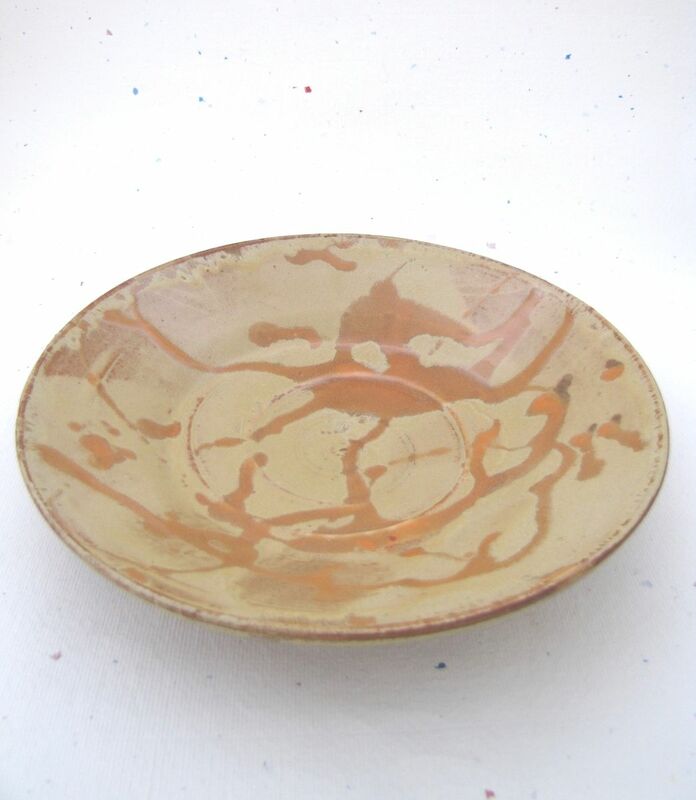 The glaze shown can be applied to anything you want made just ask.